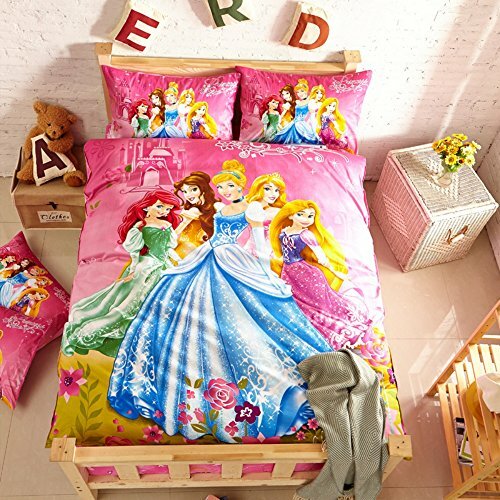 The Most Beautiful Disney Princess Comforters and Bedding Sets for Girls! 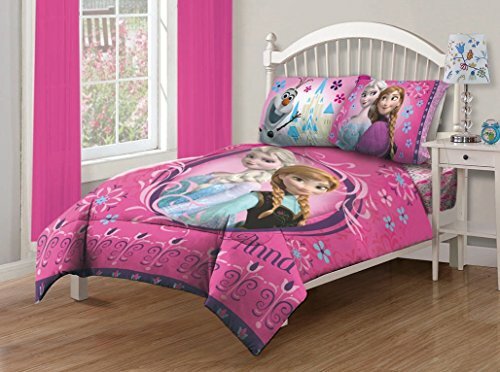 Disney Frozen Princess Elsa & Anna Comforter Set! This is a beautiful 9-piece reversible Disney Frozen princesses Anna and Elsa comforter set that includes the cute decorative pillows and gorgeous matching pillow shams! I can almost feel a cold breeze already coming from the Frozen duvet cover…. can you feel it too? 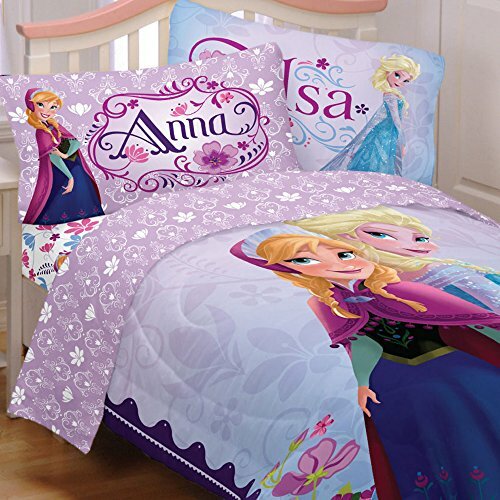 Another ultra-cute Anna and Elsa from Frozen comforter set for sale! It comes with a fitted sheet set and pillowcase. I bet your little girl is going to scream of happiness when she sees it! 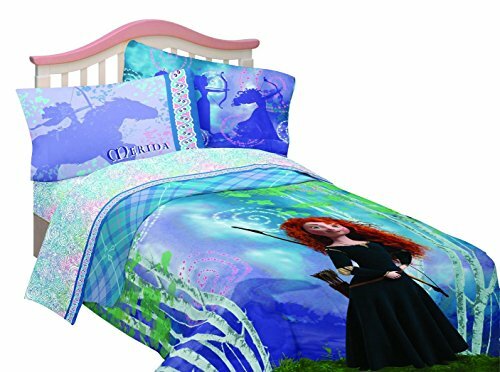 Gorgeous Disney Princess Queen Bedding! This is a beautiful, bright and fun 5-piece queen size Disney princesses bedding set for sale that also comes with the cute pillow cases! You will get a fun fuzzy comforter, two Frozen cushions, two shams and the bed skirt! It also includes the sheets and pillowcases! 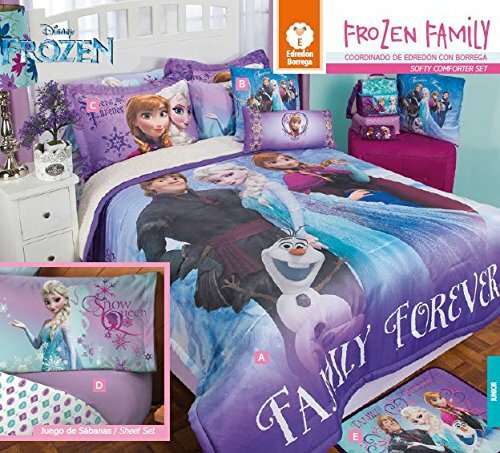 Disney Frozen Celebrate Love Adorable Twin Bedding Set! 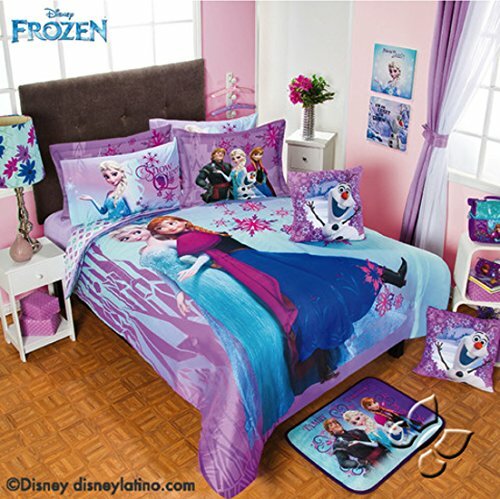 This is one of the cutest Disney Frozen twin size bedding sets for girls being sold! I love the cute pillowcase with their names on it! Even though it is a FROZEN comforter, it will keep your little girl warm at night! 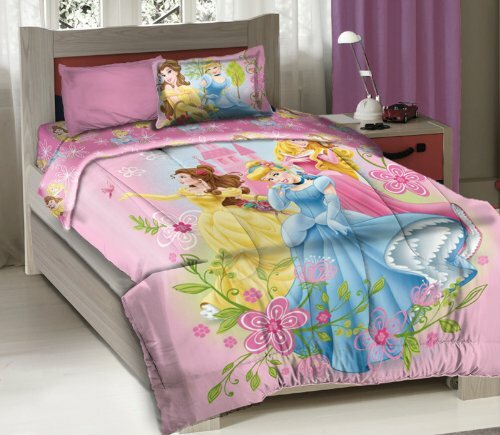 This is a gorgeous and very glamorous Disney princesses colorful comforter set for sale! It also comes with the cute cushions and matching pillow cases! 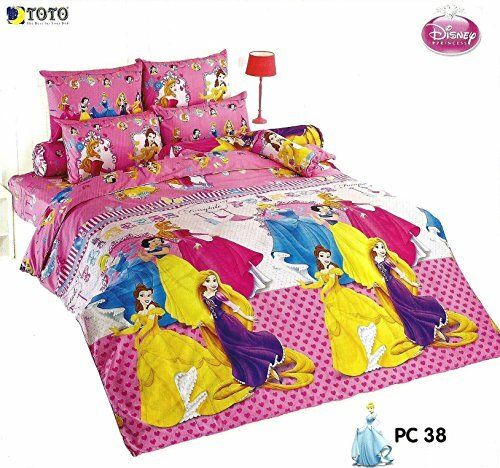 Beautiful Disney Princesses Pink Comforter Set! 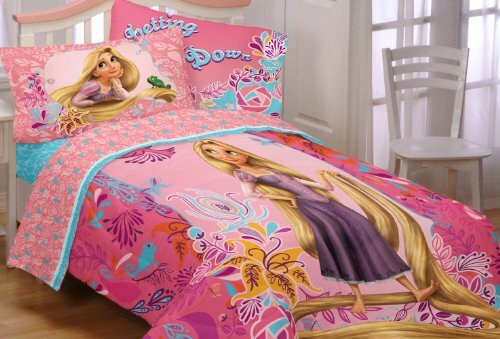 What a gorgeous and glamorous pink Disney princesses comforter set for sale! Great bedding gift idea for any little girl in the family who dreams of becoming a beautiful princess one day! A beautiful and very unique twin size Disney Brave Merida comforter for sale! I love the way she is holding her very, very, very, very long hair! This cute pink Disney princesses royal garden comforter set will make your little girl’s bedroom so beautiful! Fit for a true princess in the making! Adorable Little Mermaid Full Comforter Set for Girls! 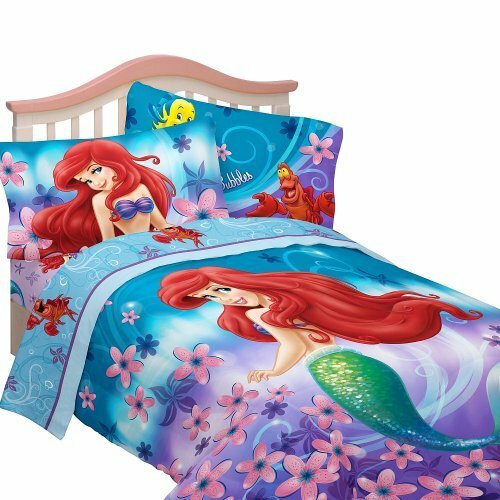 What a cute, lovely and adorable twin size Little Mermaid comforter set for sale! Ariel is looking truly ‘mesmerizing’ with her gorgeous red mermaid hair! They are gonna love getting this cute comforter set from grandma! Cute Disney Comforter Sets for Boys and Girls! 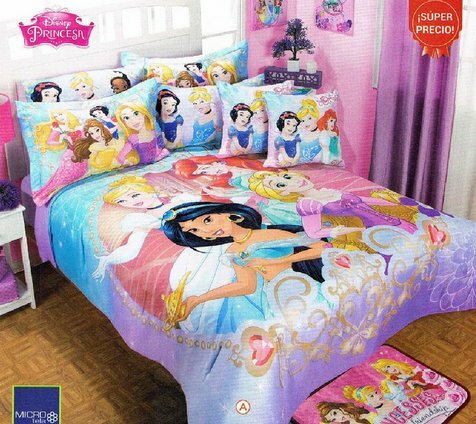 Iam looking for Disney princess comforter set for a queen size bed. Mostly everything is for full or twin beds. Anything nice for queen beds?